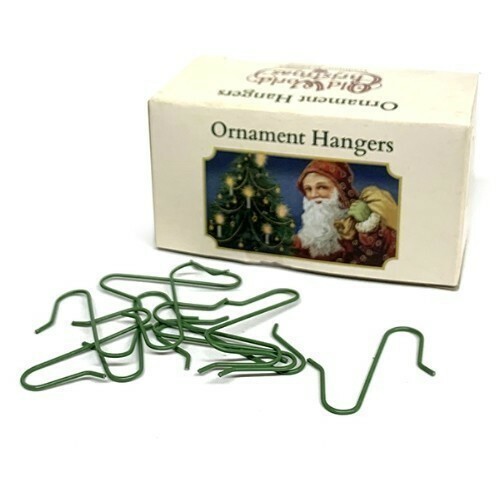 Use these green, pliable hangers to display all your favorite ornaments on the Christmas tree. Since each ornament hook is dark green, it blends into the background so that your ornaments are the main attraction of the holiday season. Each box contains 100 hooks for your tree-trimming needs.